You are here: Home / News / Latest News / Let’s Get Sugar Smart! Our KS 1 children were delighted to receive free information packs on the harms of too much sugar in our diet. Children are learning about the harmful fats that can build up inside the body due to overconsumption of sugar, together with the risk of serious diseases (e.g. type 2 diabetes), and tooth decay. 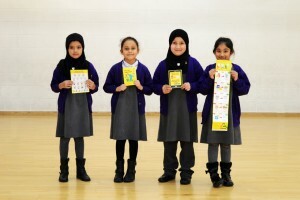 Healthy recipes and reward stickers for being ‘sugar smart’ were also included in the packs. 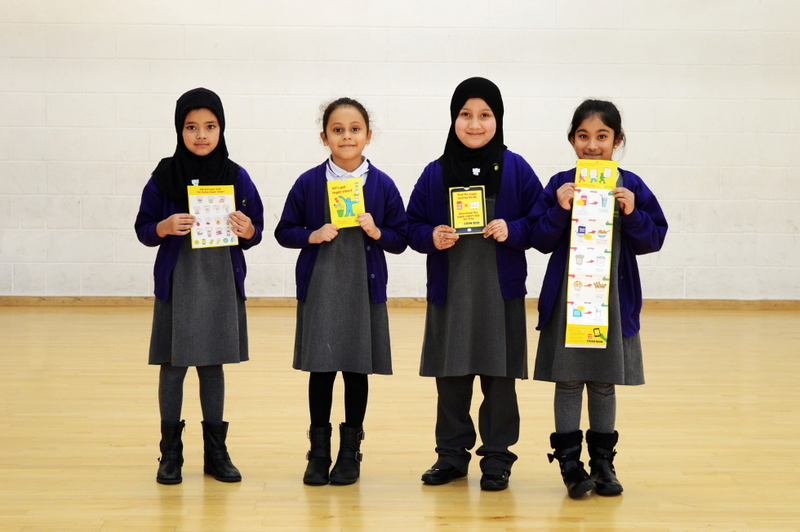 Many thanks to NHS Change 4 Life for their colourful and informative packs.